You’ve seen it on the catwalk, now try it for yourself as we round up some of this season’s best trends to incorporate into your look. It might not be all blue skies and sunshine just yet, but in the lead up to summer, an oversized statement maxi dress is your whole outfit sorted in one item. Not only is it an easy piece to throw on as your rush out the house in a hurry, you can also dress them up with heels and a clutch for a laidback and effortless evening look. It’s the colour that’s everywhere at the moment, from Gucci bags to Delpozo blouses – and we love it! 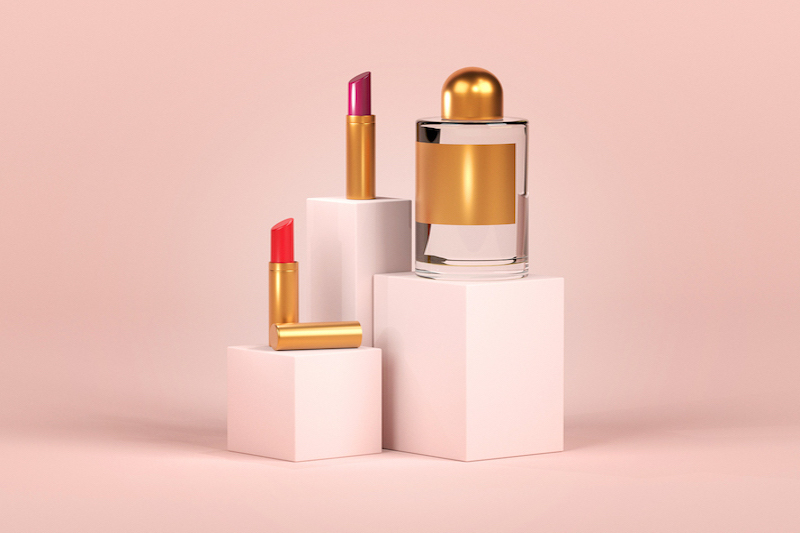 This bold shade of pink may remind you of the lipstick you tried to rock when you were a teenager experimenting with makeup for the first time, but paired with the right items, fuchsia is the perfect summer shade. As seen on the House of Holland catwalk, reinvented denim will give your wardrobe a whole new lease of life for the new season. Whether you’re doing a DIY job of cutting, ripping and embroidering or going down the easy route and buying it off the high-street, there are plenty of ways to embrace this trend. You’ve seen leopard print and zebra print, but now it’s time for dalmatian print, cow print and even giraffe print (yes, we said it). There’s no real right or wrong way to wear these bold prints, it’s really up to how abstract you want to go with your look. It’s definitely not the most summer-friendly material, but when it comes to the unpredictable British summer, anything goes. From a-line PVC skirts to long, shiny coats, there are plenty of ways to nail this trend.